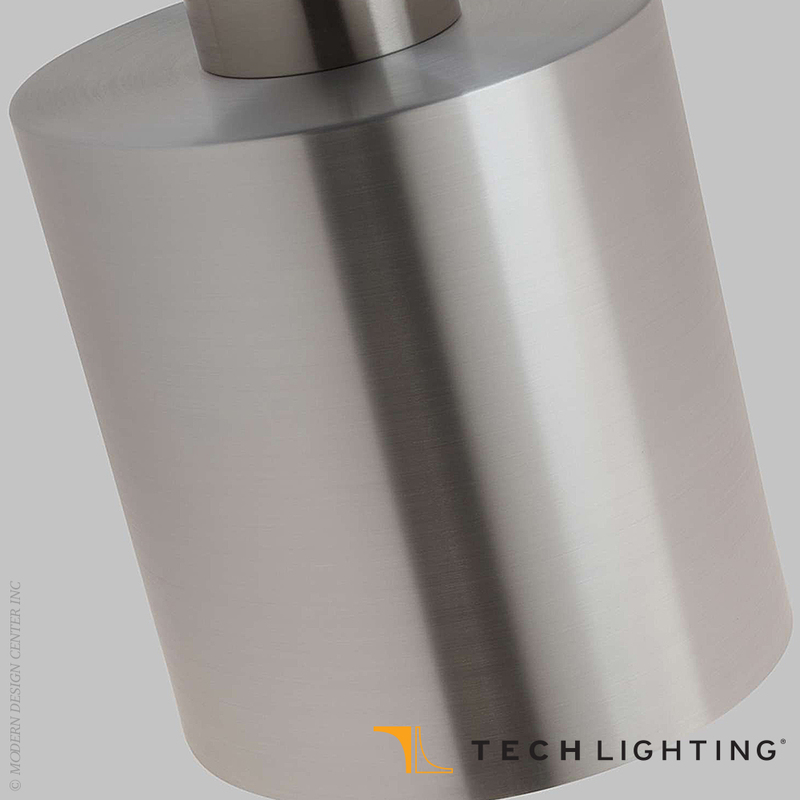 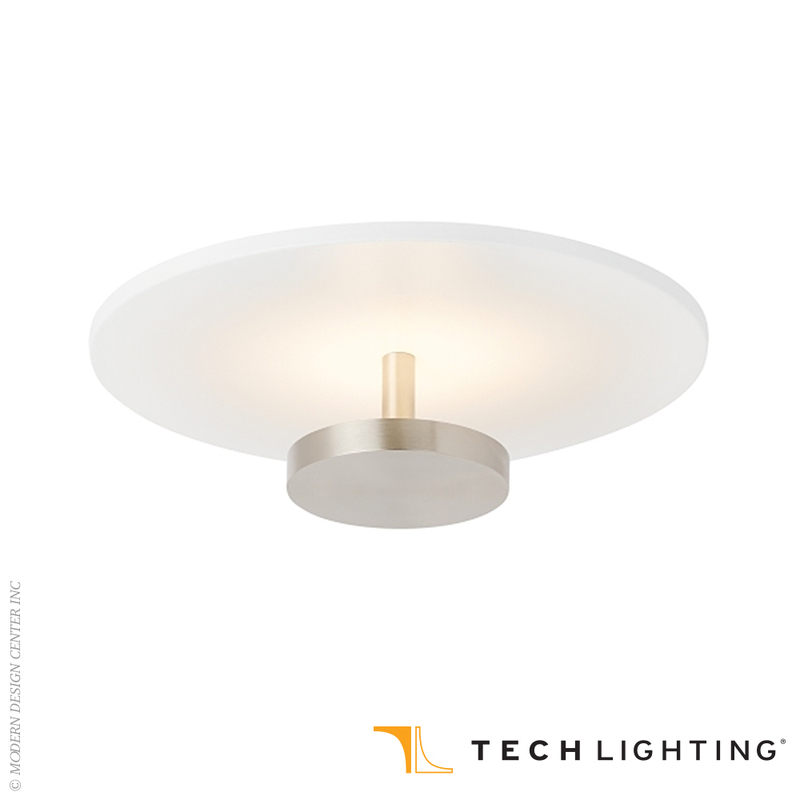 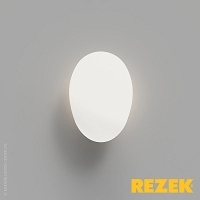 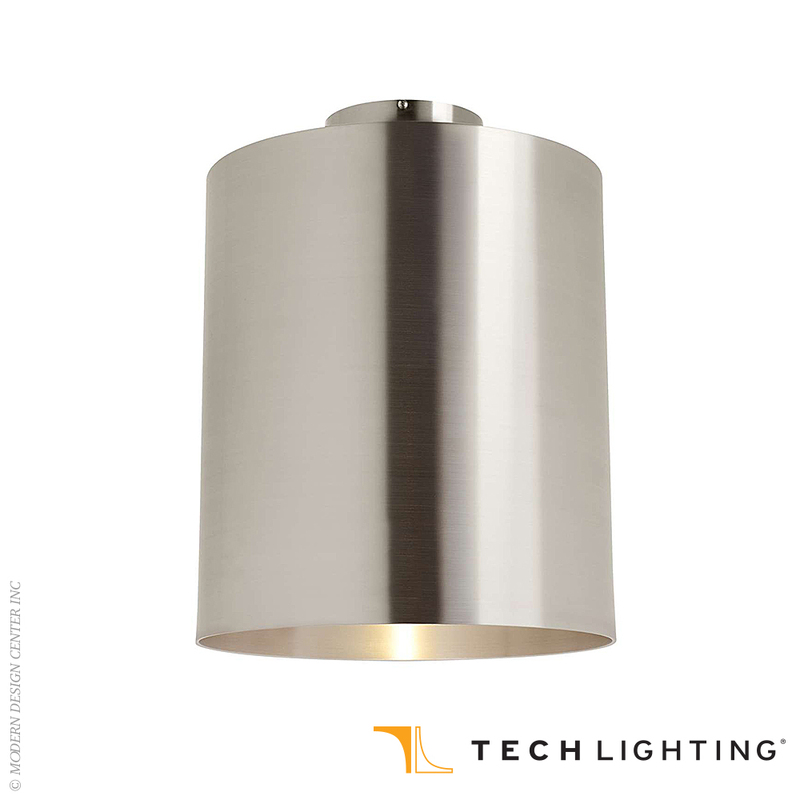 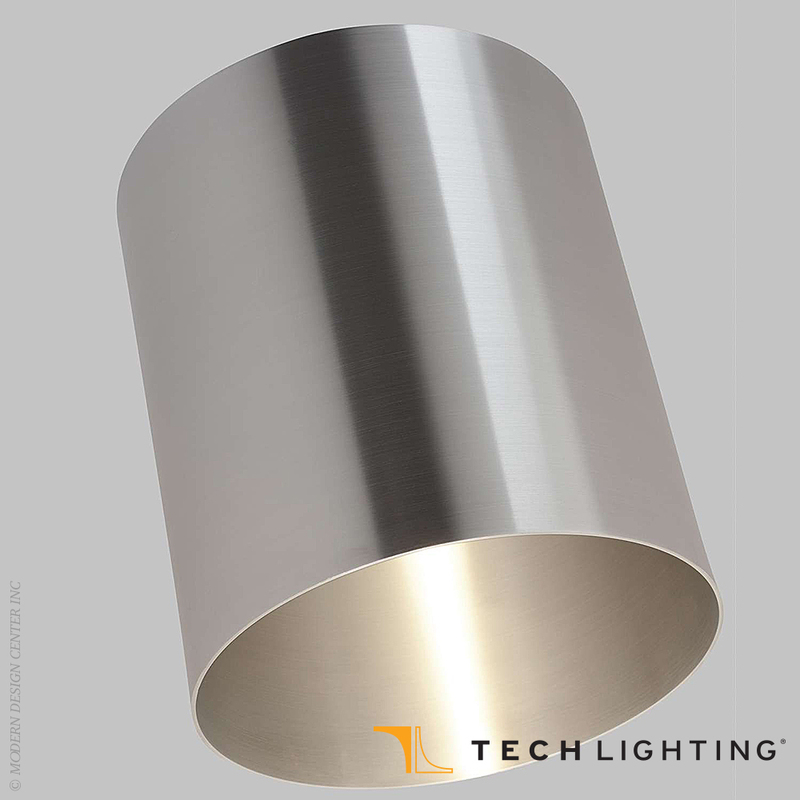 The Hutch LED ceiling light from Tech Lighting features clean modern lines that seamlessly harmonize with the various soft matte and raw aluminum finishes available in this scaled-up stamped metal ceiling light. 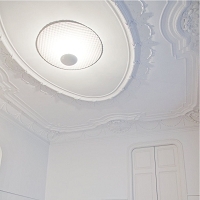 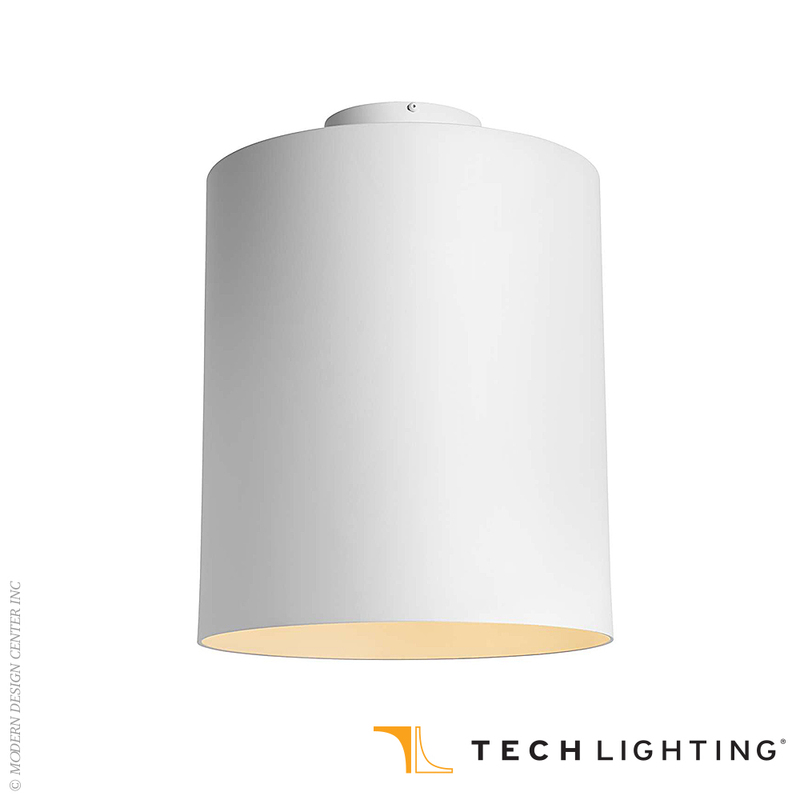 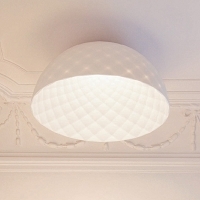 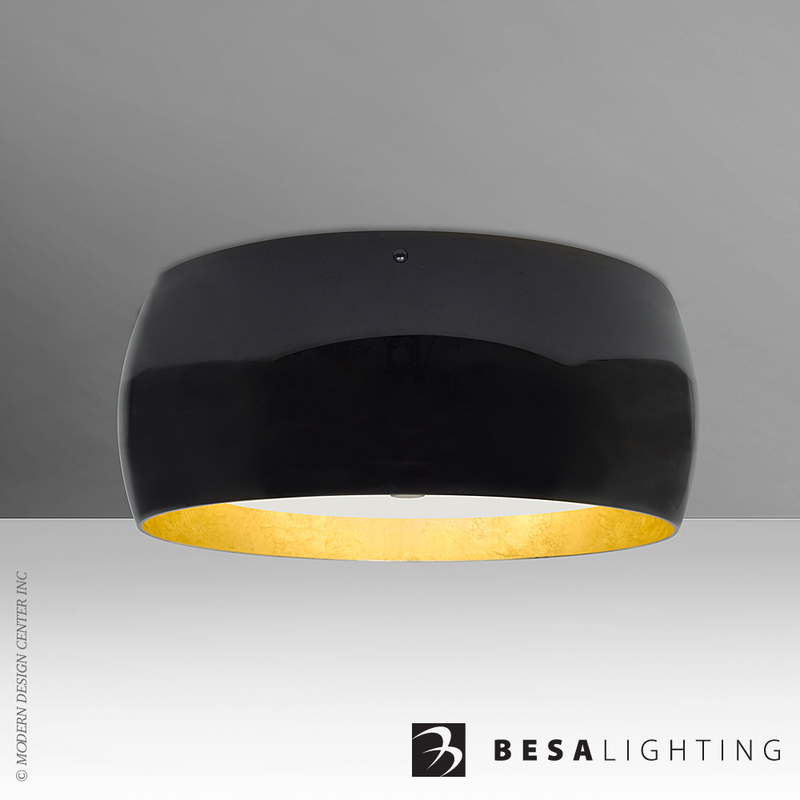 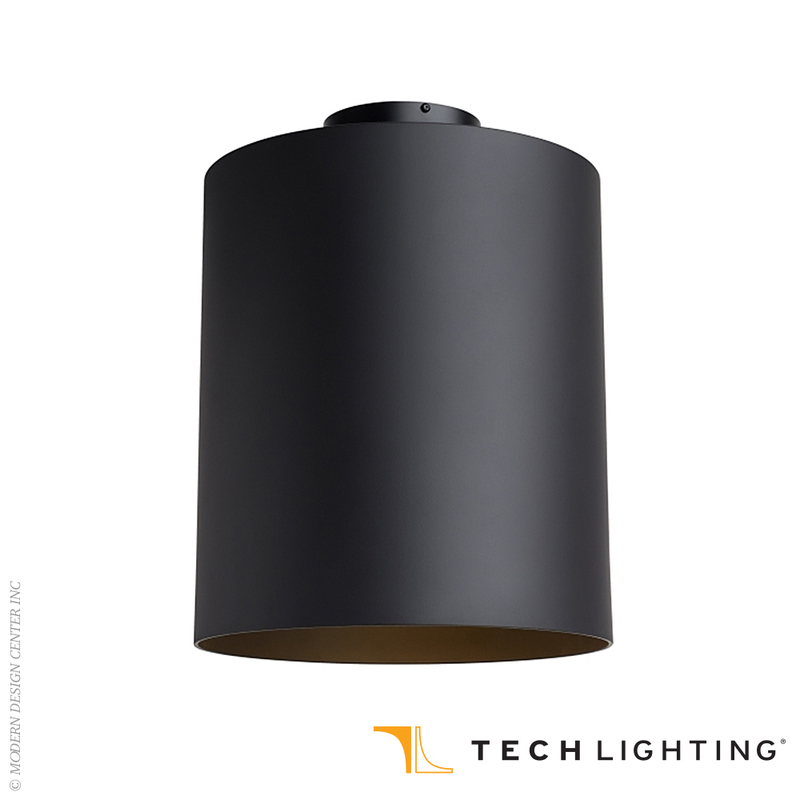 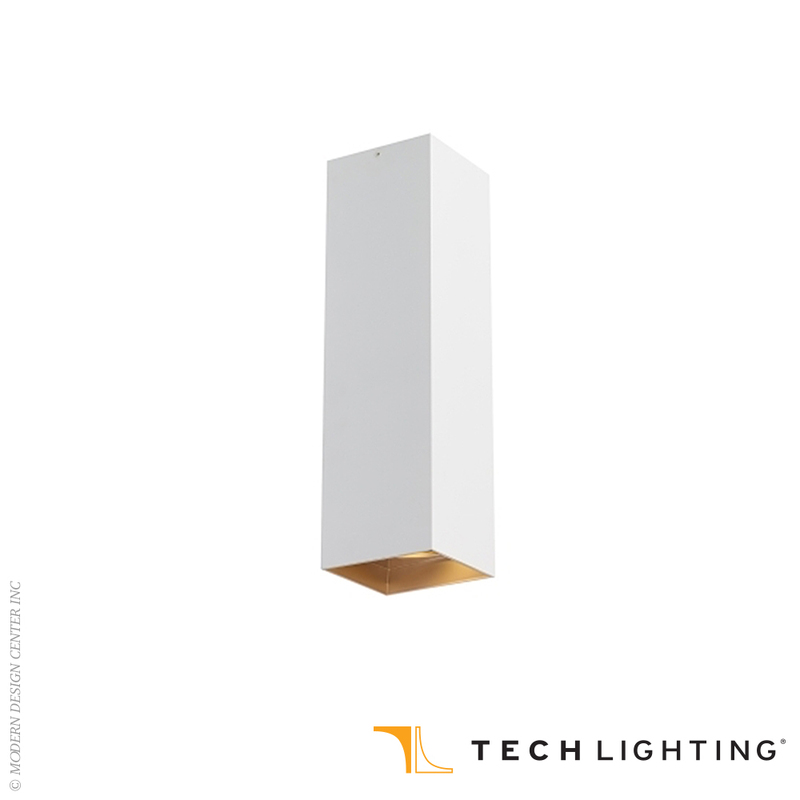 To ensure proper light scaling for both residential lighting applications such as kitchen island lighting or dining room lighting, as well as commercial lighting applications such as hospitality lighting or hallway lighting, the Hutch ceiling light includes the choice of high output and low output LED modules. 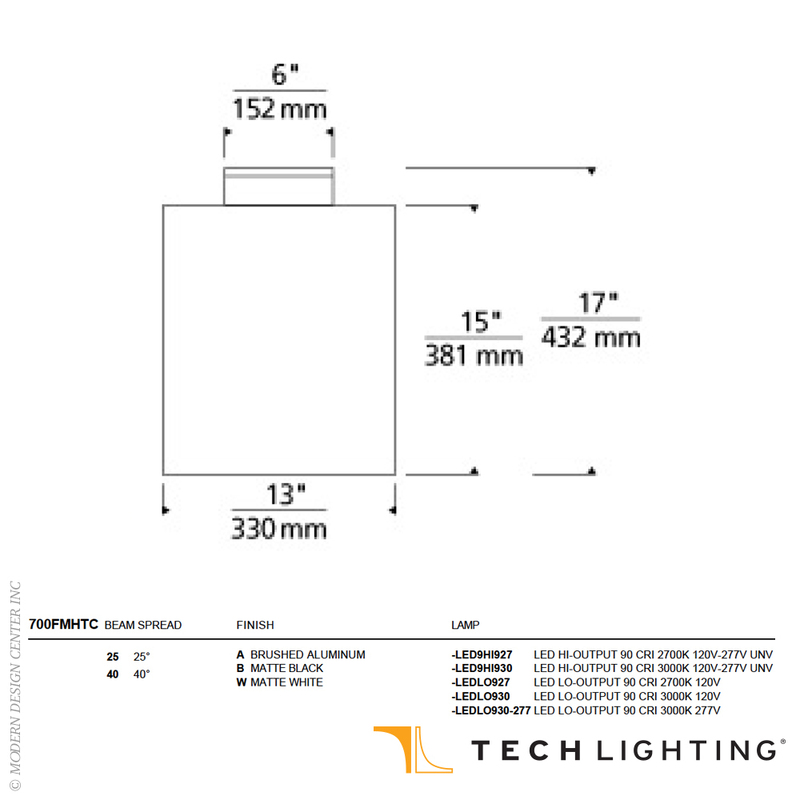 To ensure maximum flexibility, 25º and 40º beam spread options and universal ELV and 0-10v dimming capability are included as standard features.